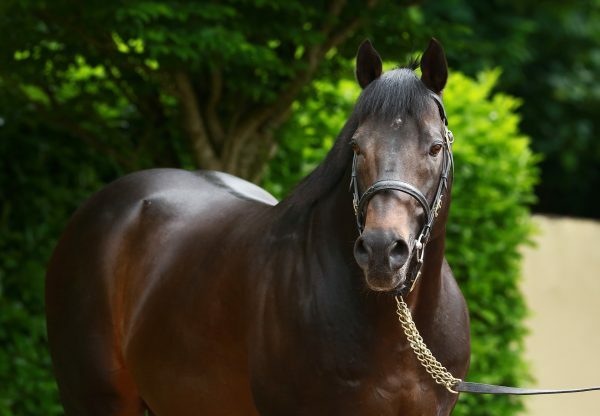 Footstepsinthesand has a brilliant record globally as a stakes-sire and he was responsible for classy G2 winners in both France and Germany on Sunday. 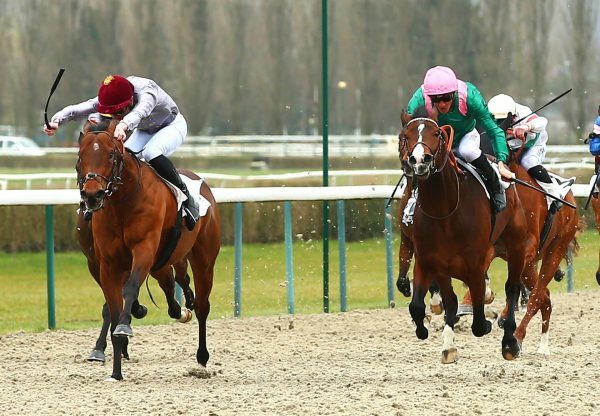 First up was Al Shaqab Racing’s progressive three-year-old Heshem (3c Footstepsinthesand-Doohulla, by Stravinsky) who saw off G1 winner Ultra to win the G2 Prix Eugene Adam at Maisons-Laffitte (pictured). 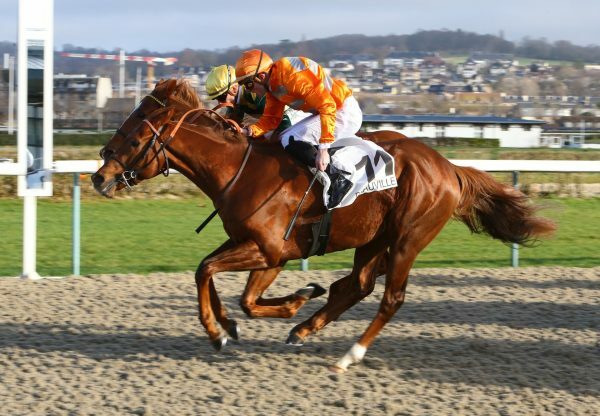 Christophe Ferland’s improving charge, bred in Ireland by Yeguada de Milagro, had won his previous two starts before this career-best effort and he looks set to bid for more Group-race glory. 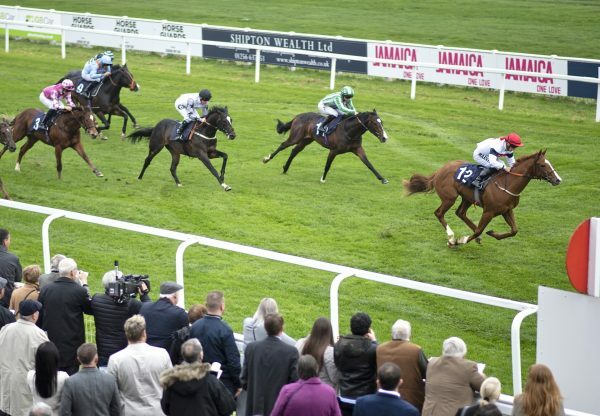 "I have always loved this horse at home," Ferland told the Racing Post. 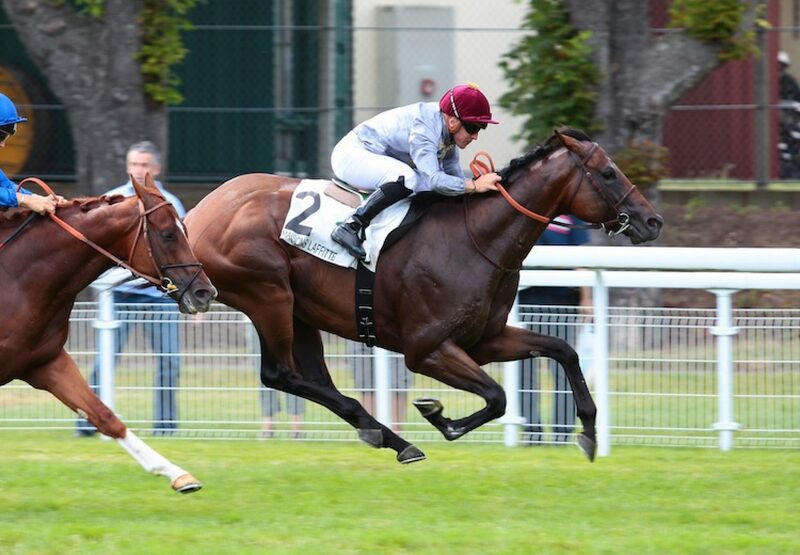 "We skipped the good races in spring and in June, partly because he was a little bit raw and Al Shaqab had some more seasoned horses for those races. "We always had this race in mind to give him a nice comeback with the G2 Prix Guillaume d'Ornano on August 15 after that." The red-letter day for Footsteps continued when Italian star Kaspersky (5h Footstepsinthesand-Croanda, by Grand Lodge) took the G2 Aengevelt Meilen Trophy in Dusseldorf. It was a seventh black-type victory for Allevamento La Nuova Sbarra’s home-bred.